The one thing I appreciate about living in Japan is the availability and ease of eating fresh sushi. Back when I was in the US, sushi for me was usually considered a dinner affair, and commonly came with good ‘ole americanizations like the addition of cream cheese and mangoes, accompanied with names like “Dragon Roll” and “Caterpillar Roll”. While neither a fanatic nor a strict purist, I must admit I prefer the traditional style of sushi and since beginning my studies here in Japan, I have yet to pass up a chance to consume it. During our recent field trip to the Institute of Energy Economics Japan (IEEJ), it was suggested that we have a little GPES bonding session by eating a sushi breakfast at the Tsukiji Market. Good company and good food first thing in the morning? How could I refuse! Off we went to the market at 6am (it takes about 1 hour from Komaba 1 campus). 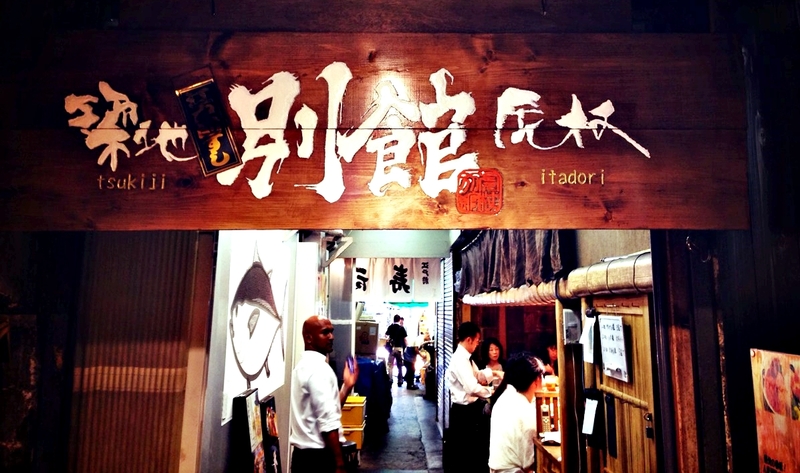 Initially, we had a difficult time deciding between the various restaurants, but in the end, settled for Itadori, a cozy sushi bar located somewhere in the inner folds of Tsukiji. There, we were served by a senior sushi chef and his apprentice. Everything was prepared fresh before us, and boy, was the food better than the ones at the canteen good! There were periods of comfortable silence when everyone was just enjoying their food, and I couldn’t help but feel despite the numerous hiccups in the program, how lucky I was to be in this wonderful city, learning with and from this group of wonderful people. After our meal, we wondered around a little (Fun fact: Tsukiji is in fact, not only a fish market but also a vegetable market! So when you visit, please make sure to explore around. You will be sure to find some delightful shops!) before leaving the market with satisfied tummies, ready to learn at our meeting with IEEJ. 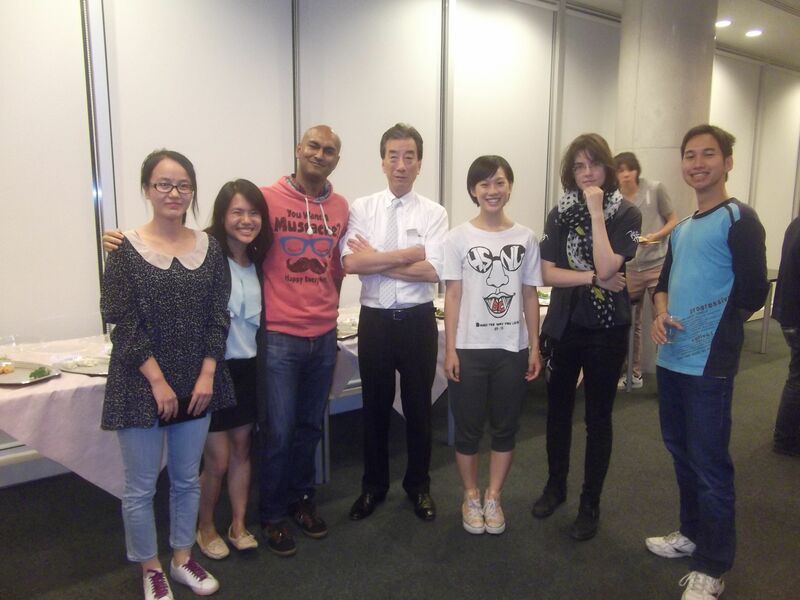 You can read more about this visit from Kim’s blogpost: IEEJ INSTITUTE OF ENERGY ECONOMICS VISIT JUNE 13, 2014.